WPWL Radio’s Release Of Janr Ssor! Live Janr Ssor Interview By WPWL! This is among my favorite books. I hope your will read it! 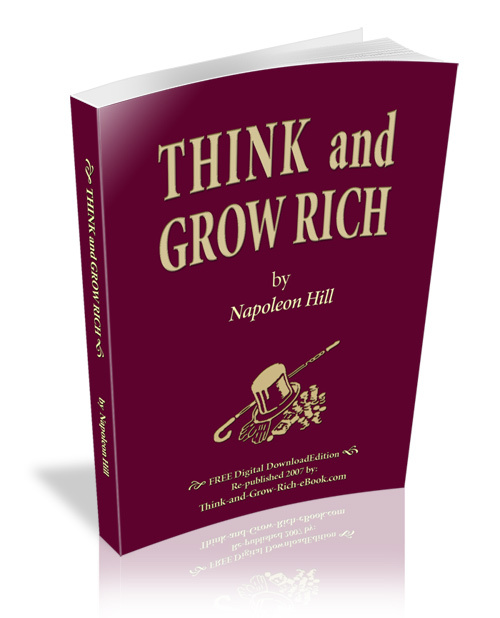 Here in a link to a 100% free E-Book copy. Why read it? It can truly change your life by helping your understand the potential of changing your thinking! Read Janr’s Essays & Musings! MORE DEADLY THAN A MILLION H-BOMBS! PROFIT MOTIVE IS EVERYTHING!